2017 has been another year full of its ups and downs, we lost some greats, and we achieved so much as a black community. 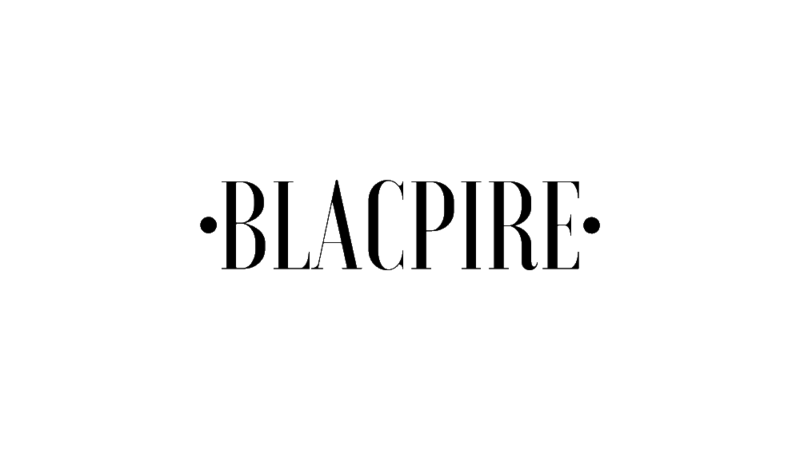 We at Blacpire are going to recap and give you our memorable moments this year. (This is a random order). 1. Meghan Markle engaged to Prince Harry. 14. Michael Dapaah blew up, we are proud of him.